Entries to the Point to Pinnacle are now open! It’s a fantastic challenge if you’ve been training at home on the treadmill. It’s one of the toughest half marathon challenges you’ll find anywhere – and the views aren’t bad either! 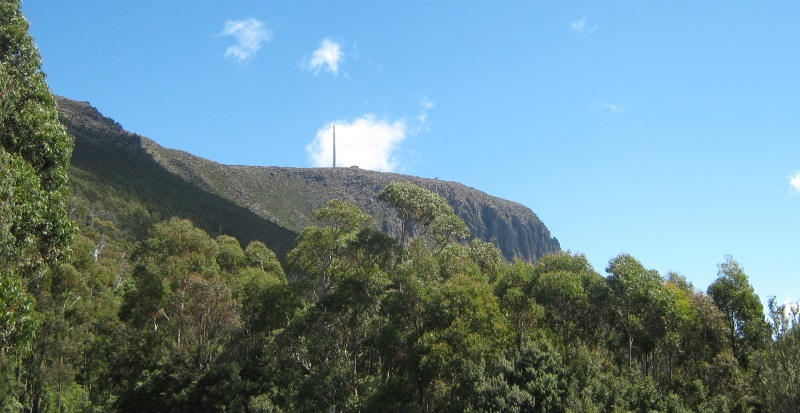 The event is on 16 November this year and takes you from the Wrest Point Casino to the top of Mount Wellington. You can register online – and be sure to let us know how you go! And any Nook and Cranny within Tasmania! Copyright © 2019 Sinclairs Fitness. All Rights Reserved.